HK Army Protective Arm Pads are an essential item to have in game play. 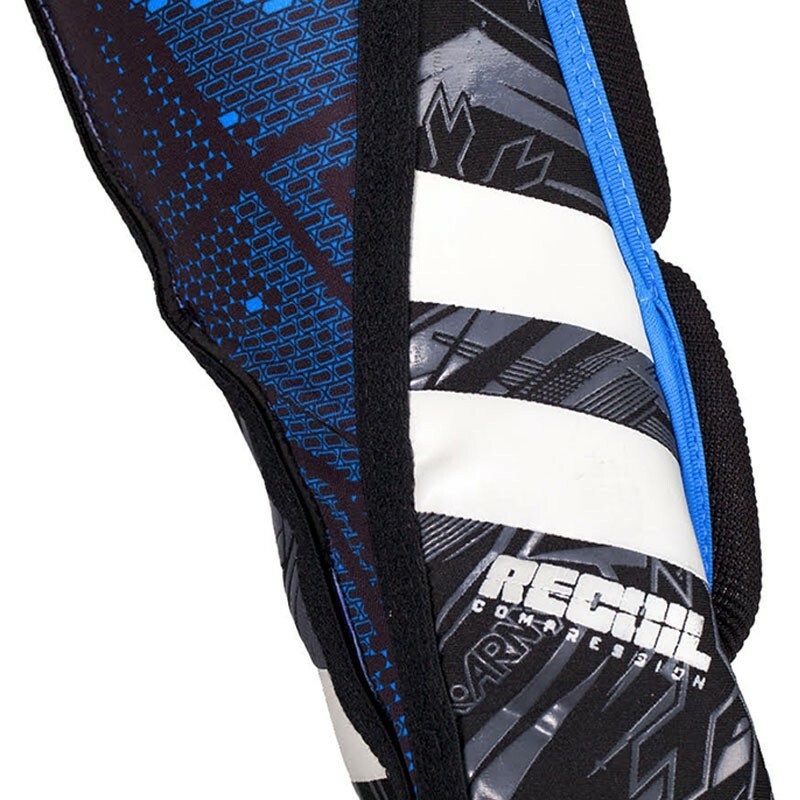 Not only should your protective wear safeguard you from impact or injury, but it should be comfortable to wear, lightweight and offer fluid mobility. 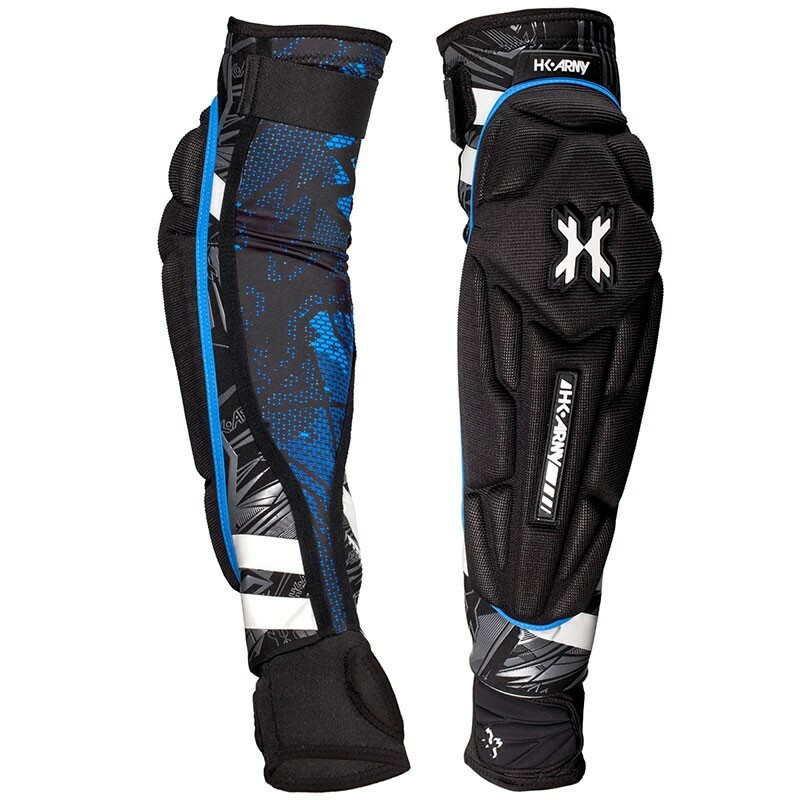 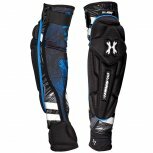 HK Army Crash Arm Pads offer you all of the above and more.